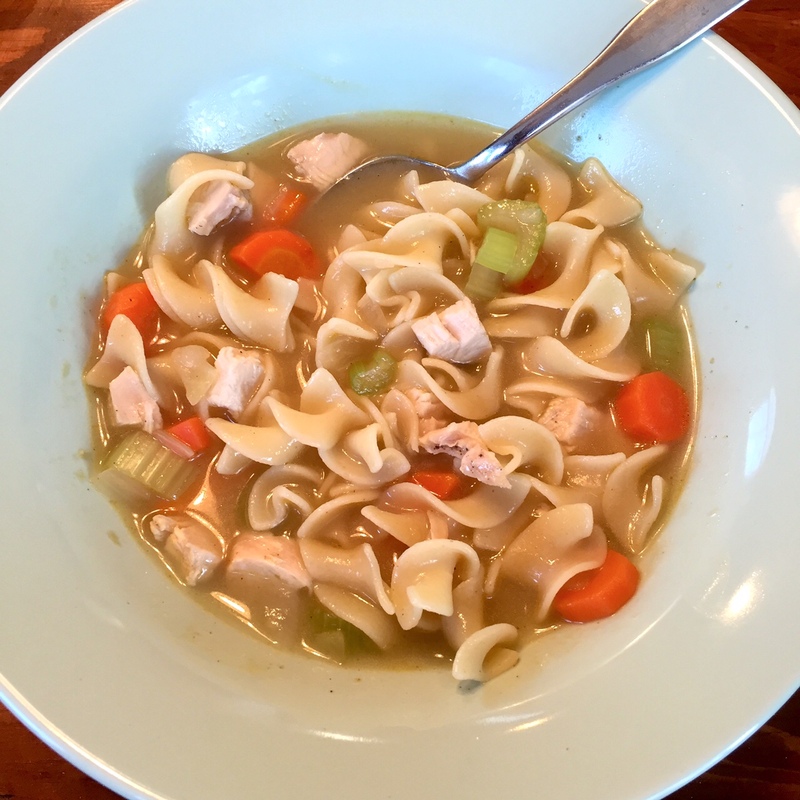 These days I don’t get my hands on turkey very often, and I never have the time for handmade noodles like my parents make, but I do manage to make chicken noodle soup whenever I can. Though I love my parents’ original recipe, I’ve come up with a shortcut version that’s much simpler and quicker but never fails in flavor, comfort, and nostalgia. Plus, it’s easy to swap a few ingredients for a gluten-free, vegan recipe that’s just as full of flavor. Try it out this season, along with any of these other soup recipe favorites, for an instant feeling of warmth and deliciousness. I’m sharing recipes for slow cooker corn and potato chowder, dairy-free curried cream of broccoli soup, Thai coconut soup (or tom kha gai), and tomato and vegetable white bean soup. And don’t forget to pair them with my slow cooker whole wheat bread to complete the cozy feeling. 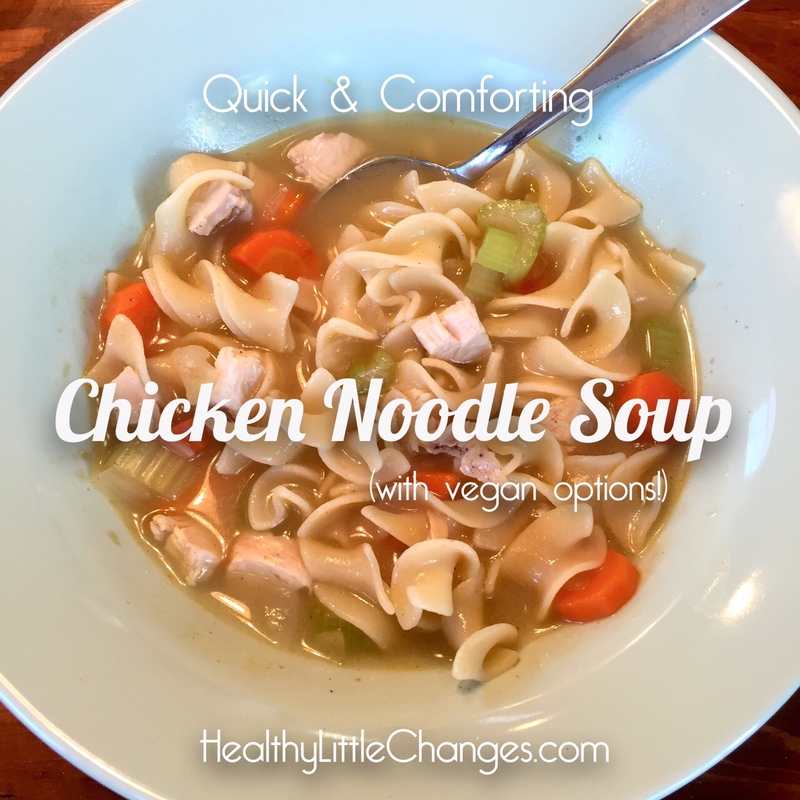 *For a plant-based version, use brown rice noodles, vegetable broth, and omit the chicken. You can add more vegetables if desired. 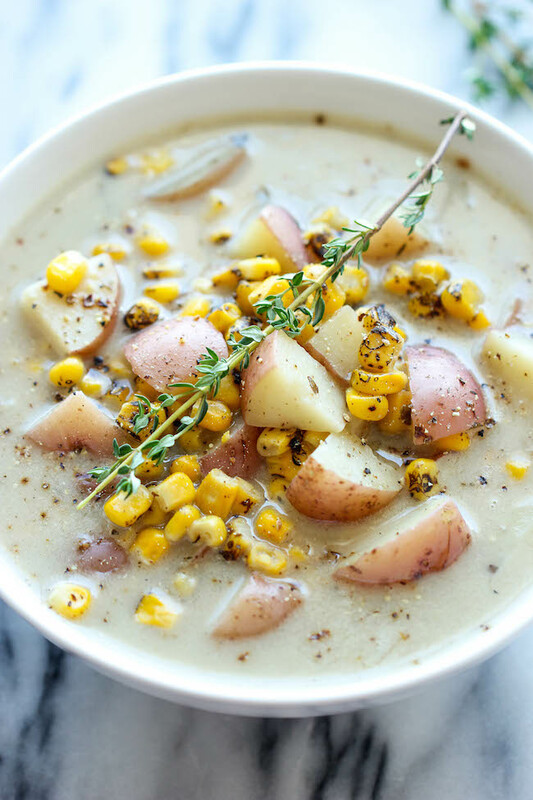 Speaking of easy soups, this potato and corn chowder from DamnDelicious.net is as easy as it gets. Just toss everything into the slow cooker and bam, deliciousness. The recipe is simple, but don’t be fooled — the flavors are complex, deep, and even with a hint of sweetness. It’s a favorite I keep coming back to, and it’s easy to veganize with a few simple swaps. It’s not as creamy if you omit the butter and substitute cream for nut milk, but it’s still very tasty. Here’s one for the paleo folks that also converts well to plant-based (all it takes is a swap of vegetable broth for chicken broth) because it’s naturally dairy-free. 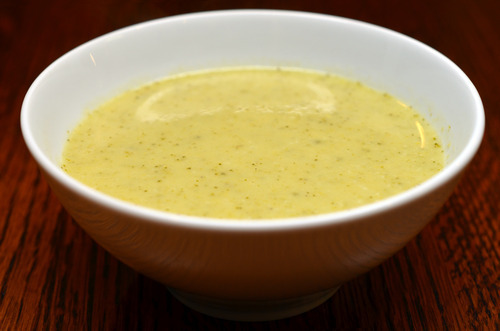 Yes, you heard that right: This curried cream of broccoli soup from NomNomPaleo.com is a cream soup that has no dairy at all. And it’s so, so good, you wouldn’t believe it or care. Thai food is probably my favorite cuisine, hands down. 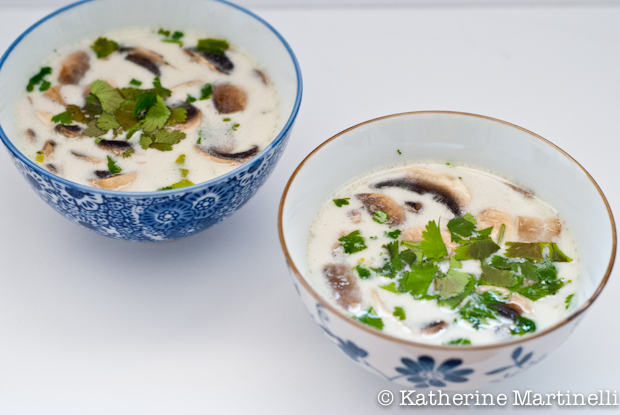 But coconut soup (or “Tom Kha Gai”) holds a special place in my heart. When I was pregnant with my first child I worked close to a restaurant that had the best Tom Kha Gai, and I craved it to no end. So when I worked long enough hours to need a lunch or dinner break, I’d waddle myself on down and get me an order of soup and a side of rice, all for around $5. It. Was. Glorious. I’ve never attempted to make the soup myself, until I found this recipe for Thai coconut soup from KatherineMartinelli.com. It’s technically a “cheater” recipe because it doesn’t have galangal, which is hard to come by in many places, but it doesn’t skip out on flavor. It’s gluten-free and can easily be made vegetarian or vegan. 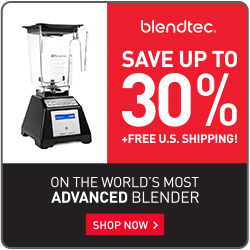 And you will not believe how easy it is! Now that I know, it’s in my regular rotation for sure. It’s hearty, it’s brothy, it’s chock-full of vegetables, and it’s vegan. So many things to love about this tomato vegetable white bean soup from MinimalistBaker.com. Best of all? It just takes one pot. It’s another one of my favorites and sure to be one of yours as well. What are some of your favorite soups? Share links to your healthy recipes below!